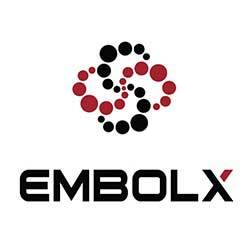 Embolx is an emerging commercial-stage medical device company in Silicon Valley developing microcatheters for arterial embolization procedures. Embolx is committed to dramatically improving the treatment of a variety of conditions including cancerous tumors, benign prostatic hyperplasia and uterine fibroids. The Sniper® balloon occlusion microcatheter sets a new standard for precise embolic delivery and superior target filling by controlling pressure to direct blood flow while protecting non-target surrounding tissues. 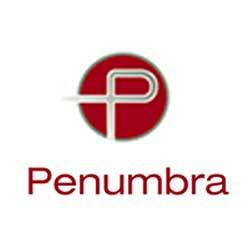 Penumbra, Inc., headquartered in Alameda, California, is a global healthcare company focused on innovative therapies. Penumbra designs, develops, manufactures and markets medical devices and has a broad portfolio of products that addresses challenging medical conditions and significant clinical needs. Penumbra sells its products to hospitals and clinics primarily through its direct sales organization in the United States, most of Europe, Canada and Australia, and through distributors in select international markets. 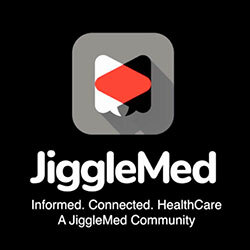 Boston Scientific has pioneered less-invasive medical devices for Interventional Radiology since co-founder John Abele acquired an interest in Medi-tech, Inc., a company developing alternatives to traditional surgery. Medi-tech’s first products, steerable catheters, were introduced in 1969 and used in some of the earliest less-invasive procedures. 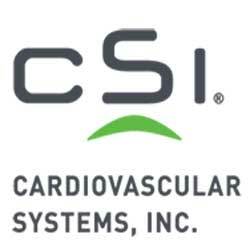 Boston Scientific currently develops innovative devices for diagnosis and minimally invasive treatment of diseases such as carotid artery disease, cancer, and peripheral artery disease. 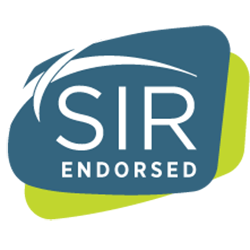 SIR is a nonprofit, professional medical society representing more than 8,000 practicing interventional radiology physicians, trainees, medical students, scientists and clinical associates, including physician assistants, nurse practitioners, radiologic technologists and paramedical professionals. © 2015 - 2019 Icahn School of Medicine at Mount Sinai | All Rights Reserved.